All Rimrock homes currently listed for sale in Rimrock as of 04/25/2019 are shown below. You can change the search criteria at any time by pressing the 'Change Search' button below. "Cooler temperatures in a beautiful neighborhood with plenty of space on close to a 1/2 acre lot with mature trees and natural vegetation. Well maintained private well and city water. New water heater and hook up faucets. Quiet neighborhood with fantastic landscapes. Charming town! Single level house with room for guests waiting for your personal touch. 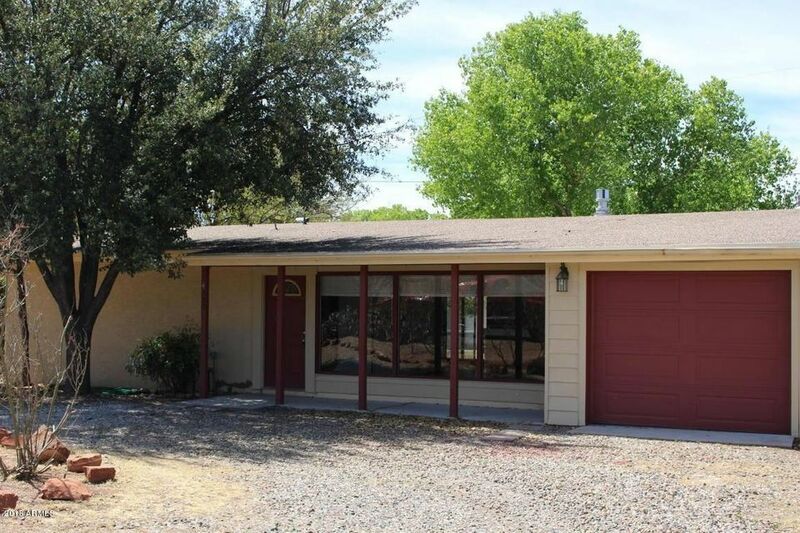 Enjoy life away from the big city with easy access to the freeway and all the amenities of Cottonwood and Camp Verde." "HANDYMAN/FIXER UPPER! GREAT VALUE! Make an OFFER! Close to Montezuma Lake! This wonderful property is THE perfect home for Investors,Starter or Retirement home. Slow down your pace and get back to enjoying life again in this fabulous little community. Roomy and open living room with amazing picture windows! 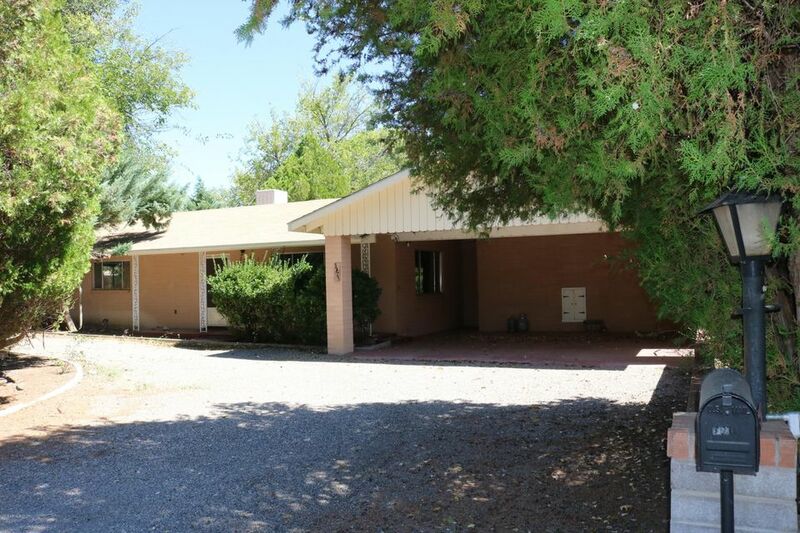 Two bedrooms plus an office with 1.5 bathrooms and a one car garage. Covered deck to enjoy a back yard that is full of mature trees."